How to do computer emergency backup files tips and tricks guide. Everybody who has ever used a computer knows that it is very important to back up important files. This is because hard drives sometimes crash and when they do you risk losing all the precious data you had saved in them. 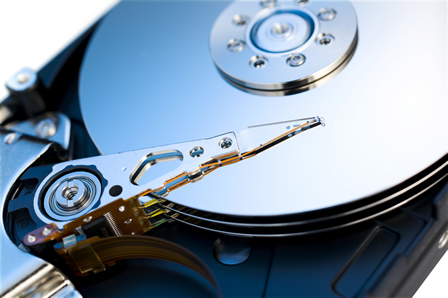 Retrieving the data from crashed hard disks is difficult and requires professionals who do it with help of specialized software. Once you have backed up your files, the other major step is to retrieve them when needed. Backing Up Your Data It is always a good idea to back up your data in multiple places. Backing them up in a single place puts you in a risky position as you may lose your back up in case of a virus attack or in case your back up storage area crashes down too. You can choose to back up your data in an external hard drive or in an online storage site. Windows 7 a version of the Microsoft owned windows operating system comes with a feature that allows one to easily back up and restore files. The facility is known as windows back up and restore. To get to the facility just type the word back up and restore on the search menu. On windows vista the facility is on the menu button. To restore you open start menu, then go to control panel and select the system maintenance. On system maintenance select back up and restore. To restore your files just click on restore my files button. If you want to restore files of all users of that computer, just click on restore files of all users button. The computer may prompt you for the administrator's password. Just type the password in the provided typing area. Failure to type the password will mean you are not the owner hence you won't be allowed to restore.